The sophisticated DS 3 Cabrio is an innovatively different convertible with all the features of DS 3 hatchback. 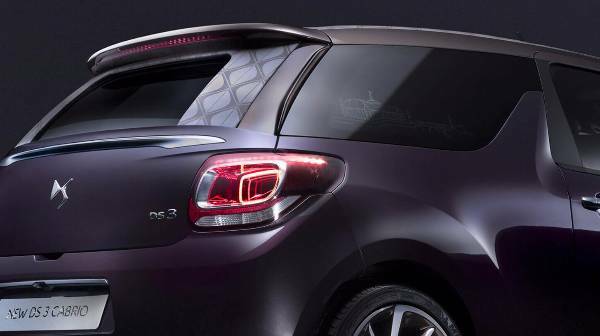 The bold body styling of the DS 3 is evident throughout this convertible, with 12 body colour choices and 4 roof top choices, you can fully personalise its exterior. But why stop there? 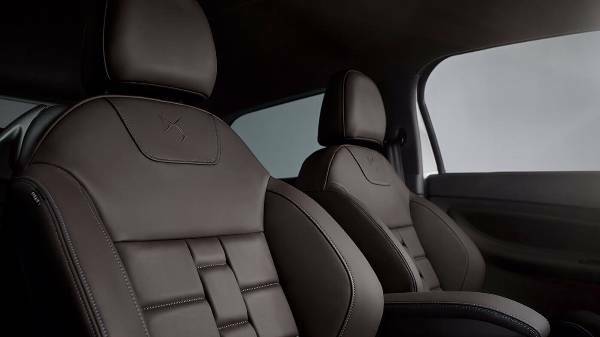 Take your styling preferences inside this Cabrio and choose from the 12 upholstery options, available in both leather or cloth. Citroen have made the DS3 even more fun by removing its fixed roof and it only takes 16 seconds for this transformation. The roof can be open or closed at any point, even while driving up to 70mph and can open in three ways. Sliding back half way, open the full way in 11 seconds with or without the disappearance of the windows. The Cabrio has the same striking silhouette as the hatchback, from the famous floating roof design and shark fin shaped side pillars mixed with stunning lighting design. The modern magnificence of this car is iconic with its sculpted shape and streamline body work. At the front of the car you first notice the distinct grille and LED light sporting the LED vision light technology. This beauty is also taken to the back with 3D effect rear lights showing attention to detail all around. 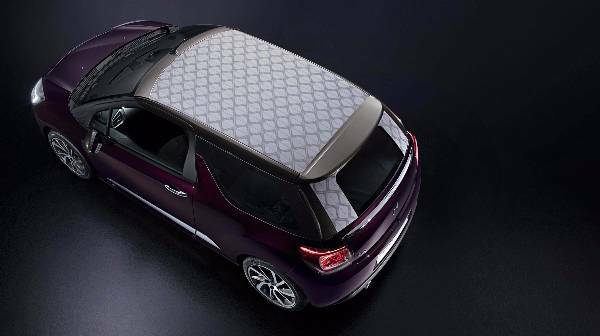 There are also many ways you can make a DS3 cabrio your own with personalisation and accessory packs. These packs allow you to further design your own stunning, striking and individual car that suits your personality and make you stand out on the street. You’ll be amazed when you look inside this convertible supermini, pure elegance is evident throughout the interior, whilst also being packed full of the latest technology. 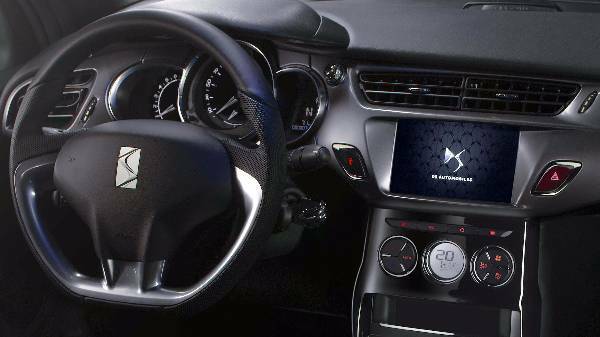 Citroen has managed to place everything you would possibly need into a sophisticated DS Connection Box, giving you fingertip access to all your media. 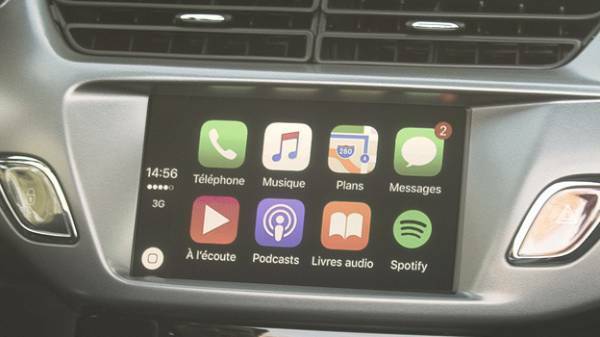 You will be pleased to see a modern air conditioning display moulded into your dash, minimising the number of buttons and creating a clean and uncluttered environment. The DS 3 styling hasn’t affected this superminis function, you will be happy to see a 245-litre boot along with a 60:40 rear seat split, giving you that extra storage space for your luggage. Not only is this car roomy for storage its interior design has made it so 1 driver and 4 passengers can sit inside this city car comfortably. As you test drive this convertible you’ll feel the sharp, accurate steering helping you maintain control in the tight turns of the city with its punchy engine. Enjoy an open-top driving experience with this urban car, you’ll be amazed with its capabilities. Its that clever you don’t have to stop to put the roof down, just lower your speed and press a button and let it do its thing! 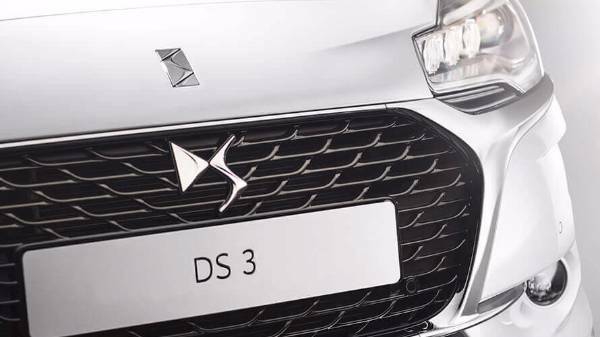 You will find several engine options across the trim choices of the DS 3, these include the award-winning PureTech 3-cylinder petrol engine and the class leading BlueHDi diesel engine. 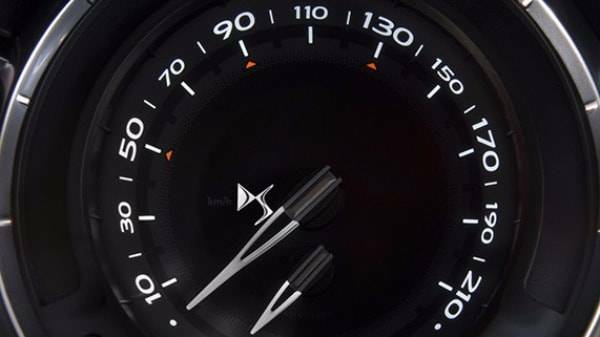 Choose the right engine for you, this convertible can achieve 0-60mph in 8.6 seconds and can hit a top speed of 132mph. Howards are dedicated to providing you with the best customer service and experience when visiting one of our DS Salon in Taunton or Weston-super-Mare. Let our expert staff help you find the right car at the right price for you. We can even advise you on a personal contract hire or personal leasing on a DS 3 Cabrio. We want you to have the best experience with your new car, and offer a great aftersales service for your future servicing or MOT needs. Get in touch today and book a test drive, we are waiting for your call!